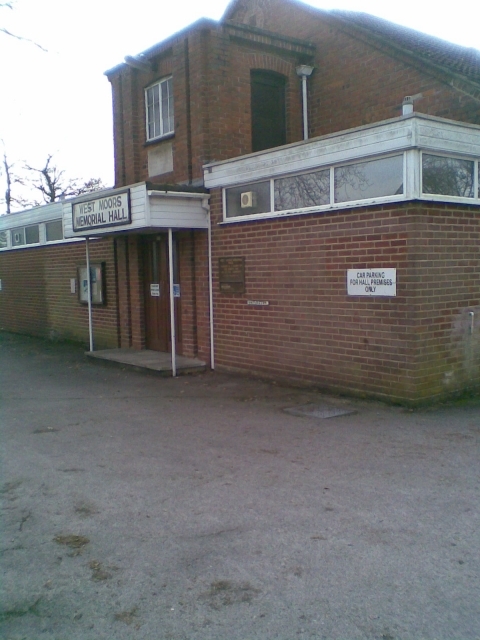 A popular centre for the local community. It has a main hall with stage, sound and lighting, a Committee Room for smaller meetings and a large car park. The kitchen has recently been refurbished to 'occasional professional catering' standards. The adjoining Social Club can open a hatch to provide a bar service to events in the main hall. The hall is one of the very few in Dorset to have been awarded the 'Hallmark' accreditation for professional operation of a Community facility.